I loved this competition when I saw it earlier in the year, and as they are doing another round of it now, I was compelled to have a quick flick through some of the older entries. This moment just struck a chord, and thought it was beautifully captured. Submitted by @inkedfingers. Trusty old Pinterest delivered this gorgeous idea my way…Finding an old windowpane and blowing up a large image from your big wedding day. What do you guys think? Has anyone done it? 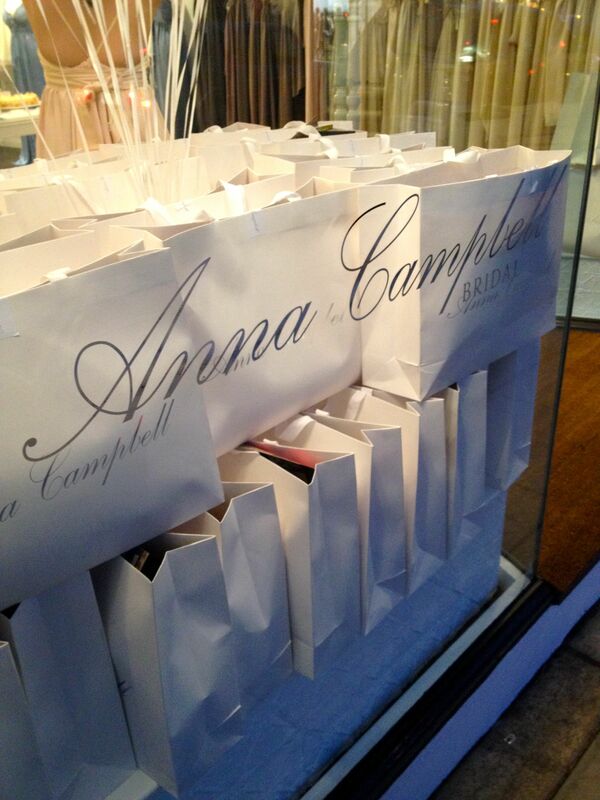 It was quite an honour to be invited to share in the special event that was Anna Campbell‘s opening of her second bridal boutique in Melbourne’s highly coveted High Street, Armadale. The bright, young designer has certainly added her touch to this beautiful store. The boutique felt so warm and welcoming, and upon meeting with Anna and speaking with her, you understand why. She brings so much of herself to this boutique, with every detail so carefully handpicked and considered. The chandeliers add such ambiance to the room, really highlighting the stunning high ceilings and romantic feel of the room. The special personal touches of Anna’s sketches adorn the walls, with beautiful handmade mood boards with magazine cutouts, lace and beading. My good friend Ebony wore the most stunning birdcage veil at her wedding a few years ago, and I absolutely adored hers. She looked so classic and beautiful, and really complemented her dress. 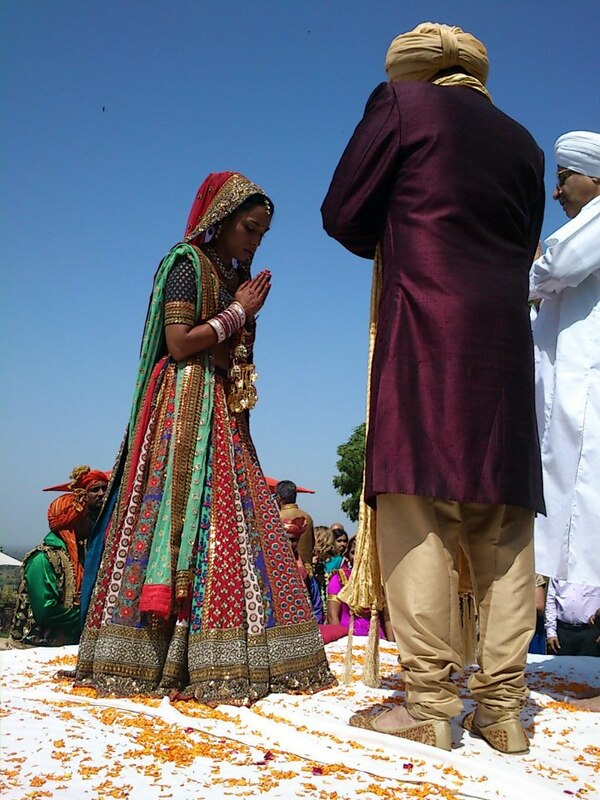 I just had to share some photos of her on her big day! I think there are more and more brides that opt for the birdcage veil, or bridal hairpieces instead of the full veil. I think they really allow you to have a bit more uniqueness to your look. What do you think about fascinator veils? You guys have been absolutely loving Pallas Couture of late…So I know you’re just going to love this too! Sneak peek from Pallas Couture’s shoot in the USA with Sheridyn Fisher modelling their “Fantasia” gown. Whilst researching warehouse venues tonight, I stumbled upon this gorgeous idea from Couture Events blog. 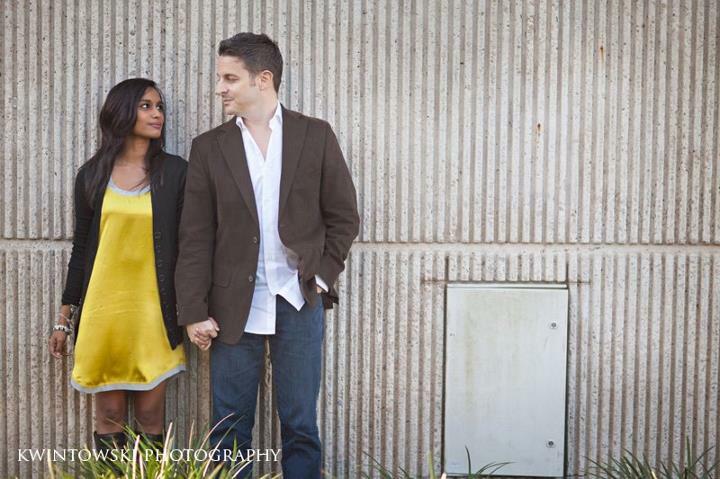 Photography courtesy of Bryan N. Miller Photography, who is now on my ‘to watch’ list! 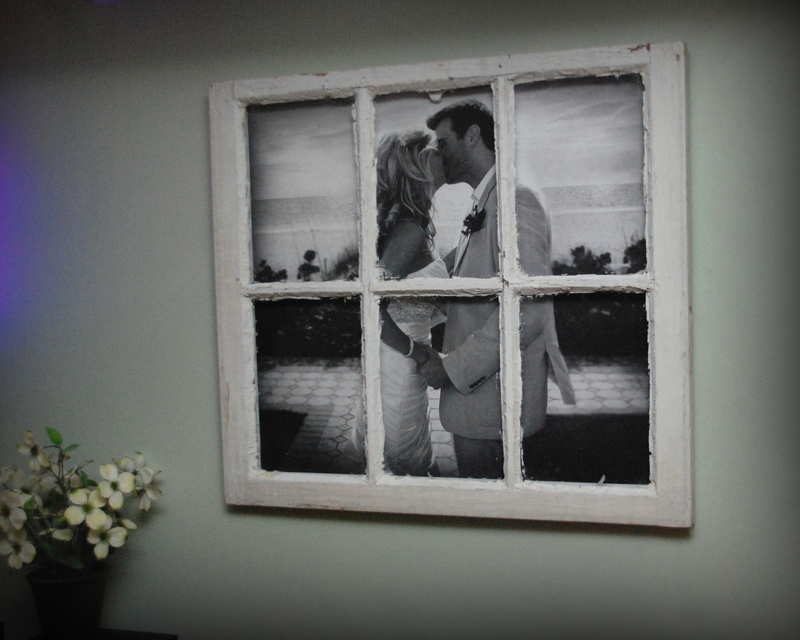 What a gorgeous idea, to have a special momento from your guests on your wedding night! Much more interesting than a guest book, and a perfect piece of artwork for your home as a constant reminder of your special day and loved ones! Polaroids are always such a hit at weddings, they’re instant, they’re fun and as they say, a picture is worth a thousand words! What do you think of this idea for a guestbook? 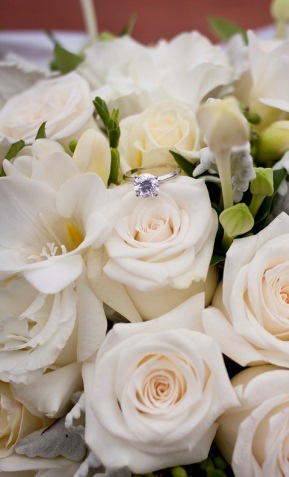 Would you do it at your wedding?